Fill this versatile table with water, sand or Kidfetti and provide children with a relaxing and stress-reducing sensory experience. 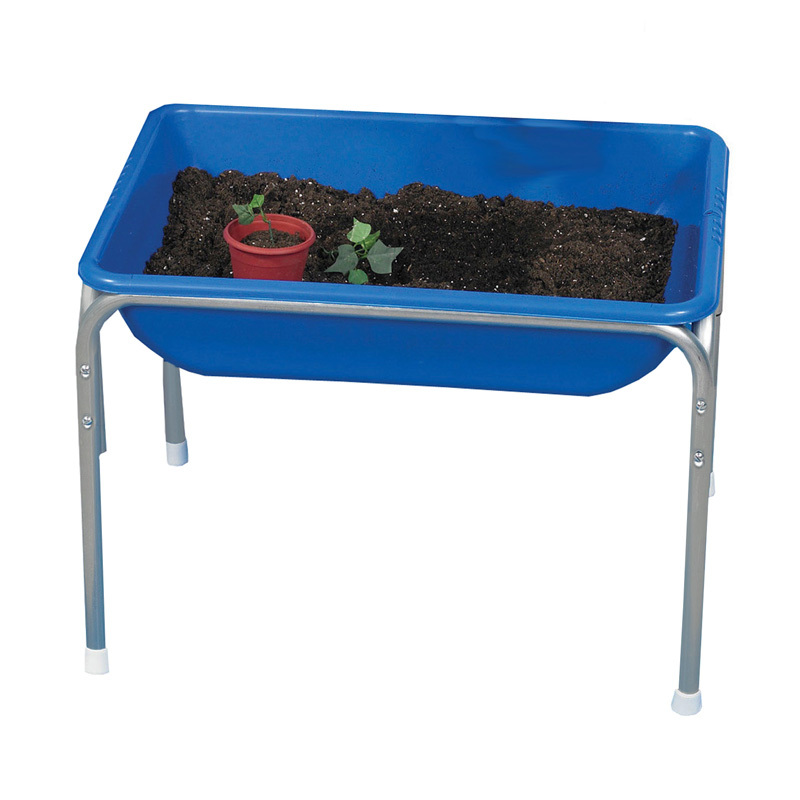 The tub is made of sturdy weather-proof plastic and has a rust-proof galvanized steel frame. Great for indoor or outdoor use. Has four protective white boots for stability. For this table we recommend 10 lbs. of Kidfetti or 25 lbs. of sand (sold separately). Measures 28" x 20" x 18". For ages 3 and up. Assembly required. 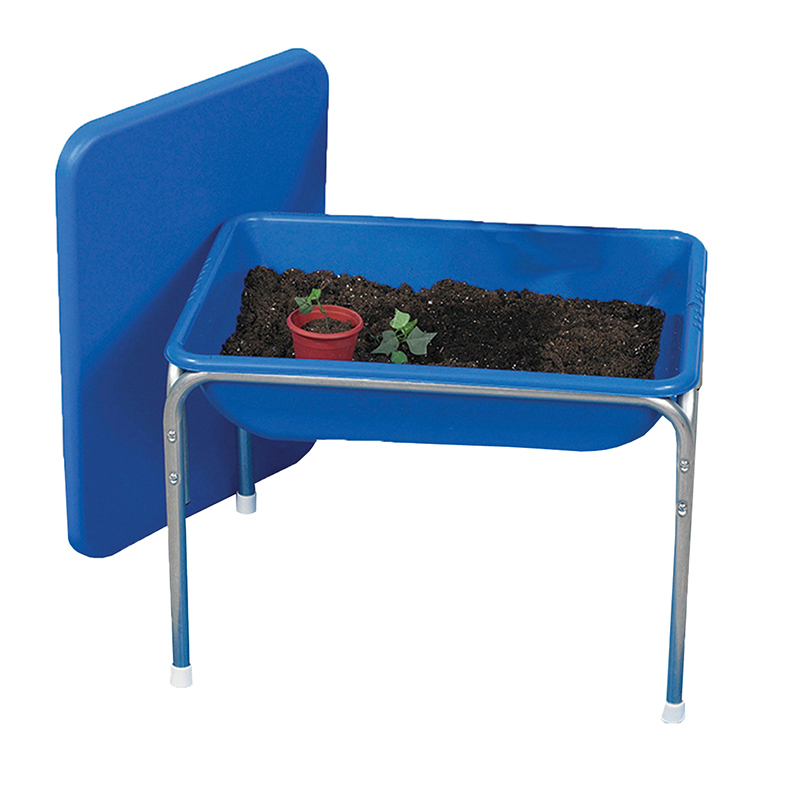 The Small Sensory Table 18in High can be found in our Sand & Water product category within the Active Play. 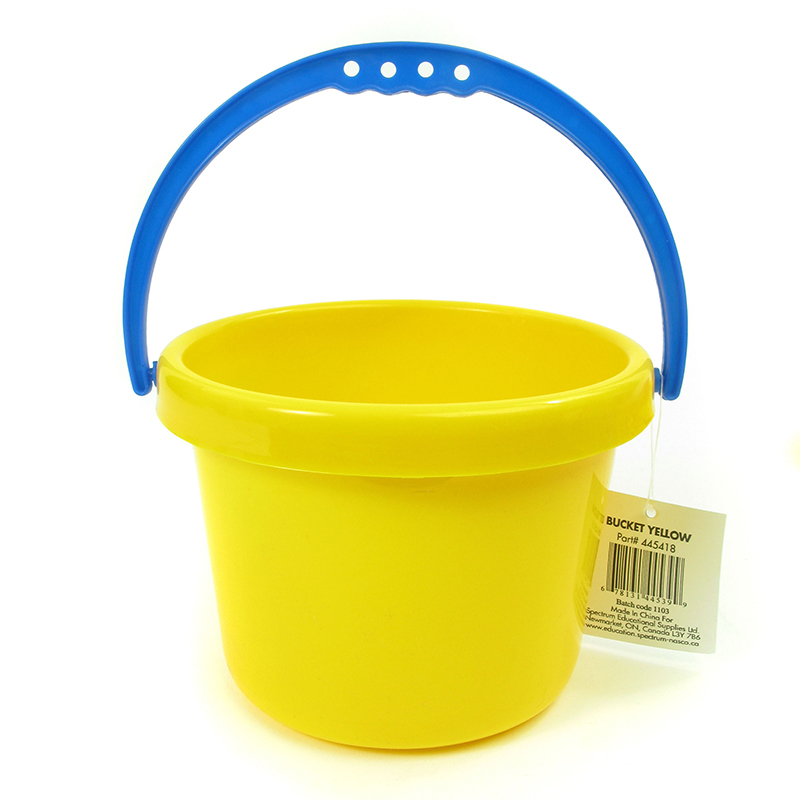 Small Yellow Bucket for the sandbox or the water table at an affordable price! These economical sand and water toys are great for children to play with.